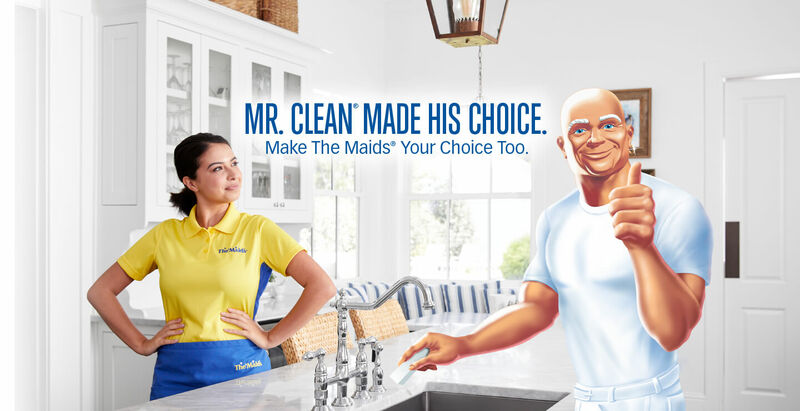 You have many choices when it comes to finding that ideal maid service and we work hard to keep improving on the standards that make us the best value in the industry. You not only need to know that you will get a first class cleaning, you also need to have trust in the team that you are letting into your home - and that's what sets The Maids apart from the rest. You see, not only do we screen all our employees, we put them through a rigorous training - irrelevant of their experience. As we work in teams, every team member needs to fully understand how to perform their functions to the best of their, and the teams ability. That's the only way they can provide you that superior service and clean. In addition, we do many things that regular maid services just don't do. Some of these are directly related to the service and others are to ensure that we have a happy cohesive team. Without a happy, cohesive team you will not get consistently great cleans and that would not be acceptable to us. Learn about our signature 22-step cleaning system that we implement every clean, all the time. Trained, certified, bonded and insured – our teams have what it takes to be the best cleaners around. 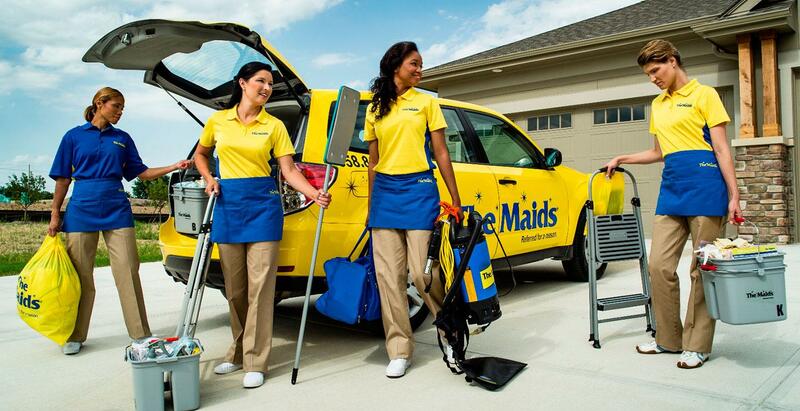 With outstanding 96% referral rate The Maids is one of the most trusted cleaning service in the nation. Not happy with your service? Call us within 24-hours after your initial service and we will re-clean your home at no charge! 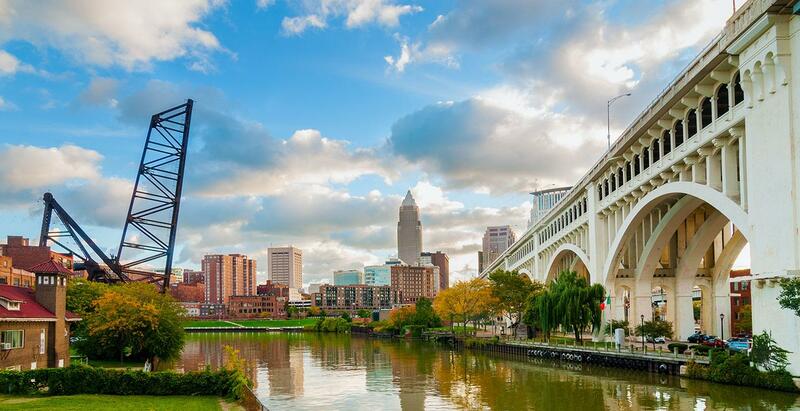 Since 1998, The Maids Cleveland has been offering cleaning services that were not only recognized by local organizations, but also earned the right to be name the most referred company in the area. Our main mission is to make sure that your home, your refuge, your comfort zone is not just clean, but rather healthy clean. Home cleaning is done better when there is a team of four trained and certified professionals working throughout the house, room by room, corner by corner. Our detailed approach is what makes us a top cleaning service in Cleveland and Northeast Ohio. Sometimes circumstances demand that your house is clean… as soon as possible. Whether it is an unexpected visit from friends and family or any other reason – we know that getting everything done all by yourself is tough. Fear not! We will send a team of four cleaning fairies that will have your home squeaky clean in no time. Relocating to or from Cleveland? Then cleaning is probably at the very bottom of your to-do list. The Maids will have your old house ready for the next residents or staging by the end of the day, or will prepare your new home for you before you arrive. 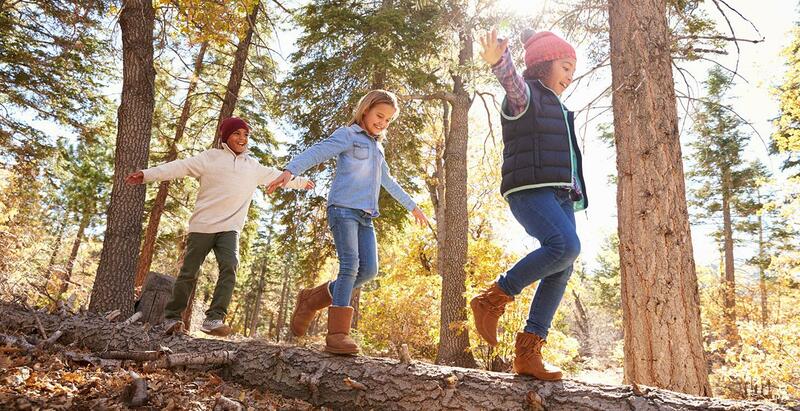 When spring comes around, we all want to start fresh. Most of the time this involves decluttering the house and having a good cleaning session. Needless to say, this project may take days. 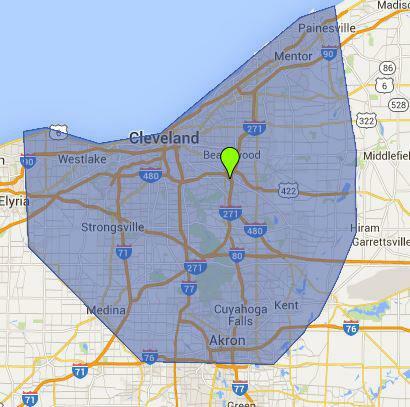 Where in North East Ohio are you looking for cleaning service?